Making an international move can be a complicated process. In addition to the usual worries of planning and packing, now you have to deal with passports and paperwork. If moving from state to state isn’t difficult enough, moving overseas adds even more stress. But, a qualified International mover will help alleviate that anxiety by providing important resources and guidance. As you plan your move abroad, worrying about packing and shipping technicalities should not consume your valuable time. C & C Shipping and Moving provides International Moving services which are tailored to lessen your load by helping you plan and execute your move overseas. We specialize in worldwide relocation of household goods and personal effects to and from the U.S. As your International mover, we will work to tailor our services to your specific needs and provide the information and guidance needed to make timely, informed decisions. We will ensure that all of your needs are met and your belongings arrive at your new location securely. When it comes time to start planning your move – give us a call. The most important factor to ensure a smooth and successful relocation is to select the right international mover for the job. Feeling confident in the fact that all of your life’s belongings will meet you when you arrive in a new place is so important and you want to choose a company who has the technology, security, experience, and expertise to make it happen. We have all of this and beyond what’s needed to get you and your possessions where you need to go. And, in the International sphere, this is ever so much more important. C & C Shipping and Moving provides the competitive technology and experience you need. We will oversee your move from start to finish from Florida to your new home. We highly train all of our employees in proper packing techniques and keep everyone up to date on the latest moving methods. C & C Shipping and Moving is more than just one of the most trusted names in New York moving. Over the past 25 years, we’ve helped countless Floridians make moves to cities all over the globe. As Floridians ourselves, we understand the busy lives of our customers. Corporations throughout the world are continually expanding their operations to foreign locations and International moves are becoming more and more common. We are here to make the move effortless. We go above and beyond other Florida movers by providing you with a personal international relocation consultant who provides customers invaluable hands-on help estimating and planning all aspects of your international move. The consultants provide customized personal attention to individuals moving internationally and will work with you to ensure that you make the most of your time. As the most reliable International mover Florida has to offer, we are prepared to live up to your expectations by providing our customers with peace of mind during their move abroad. We are waiting to advise you in your packing and to guide you through international transport regulations and inventory tracking. When you move with us, you are entrusting your belongings with a reliable Florida based international moving company. We take your trust in us seriously and strive to work above and beyond all expectations. We offer quality service to give you more time to dedicate to your move and your life. Your time is important and we take pride in giving it back to you. We have thousands of satisfied customers and our experience, training and high standards have made us the mover to trust. We are dedicated to quality and to proving that an international move can be a pleasant, effortless experience. 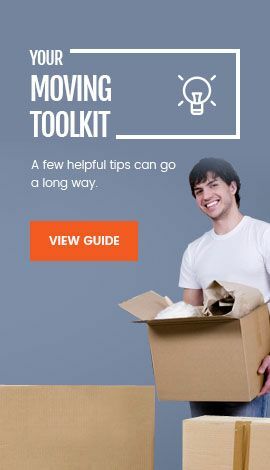 Our expert packers, specialized packing techniques, and state-of-the-art technology will work together to ensure that all of your possessions make it to your new home safe and sound. International moving requires an incredible amount of detail. Many factors need to be worked out: obtaining passports for your family, new schools for children, transferring medical and bank records, transporting automobiles and a multitude of other minute factors. 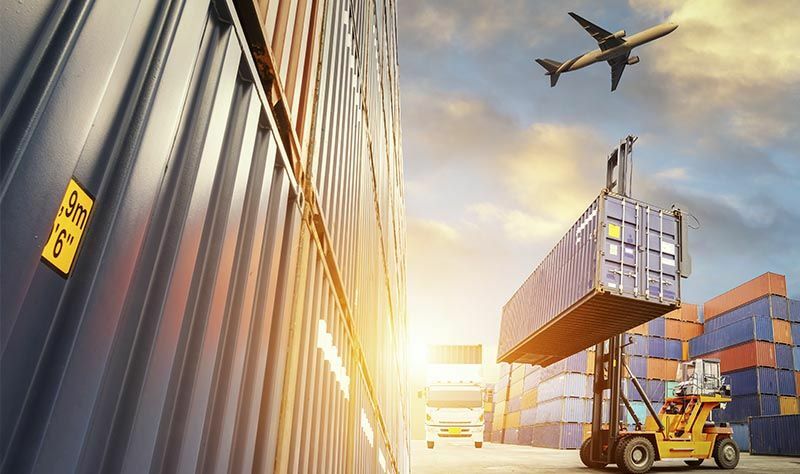 The last thing any client should need to worry about is packing their belongings and obtaining the proper permits for transport, among other aspects required for moving internationally. C & C Shipping and Moving employs relocation consultants who possess an understanding of all the ins-and-outs of international moving. We can offer our clients the peace of mind they deserve in knowing that C & C Shipping and Moving has taken care of all the moving details. When you hire C & C Shipping for international moving, we can take care of everything from packing and transporting to placing items in your new home. 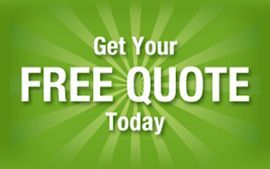 Our full-service options take the hassle and worry out of the moving process, leaving you free to manage other priorities.